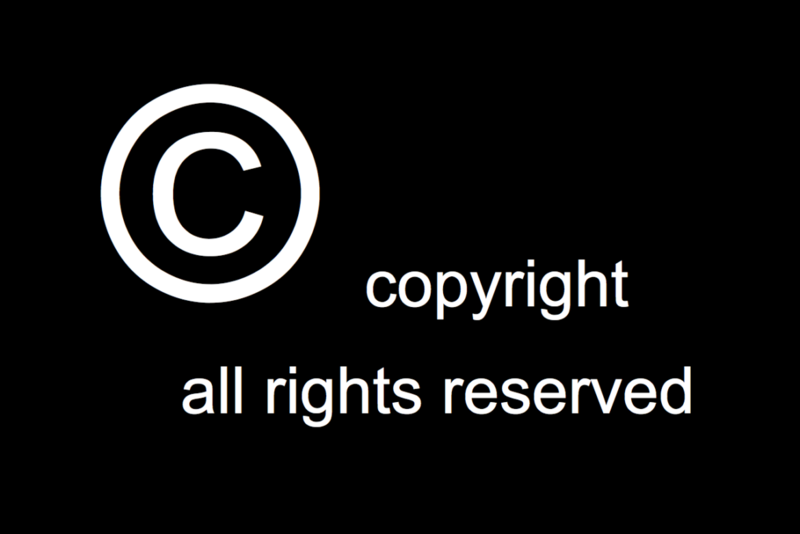 If you are the creator and owner of a piece of work that is protected by copyright and someone makes use of that work without your permission, this could well be a case of copyright infringement.If you suspect that this has happened to you then it is definitely a good idea to seek the advice of specialist copyright solicitors to find out about your legal rights and what your options really are. 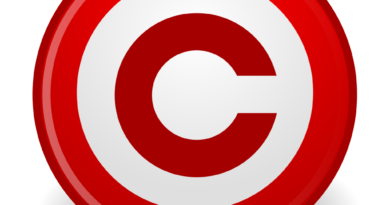 Read on for an introduction to Copyright infringement and the legal issues surrounding it.Copyright infringement could take many forms, including things such as straightforward copying of your work, performing drama in public without permission, broadcasting work in public, playing music in public, renting work to the public or altering work (such as by translating it) without permission. However, it is worth noting that some uses of work are allowed by law and it can often be complicated proving that your rights have actually been infringed upon. 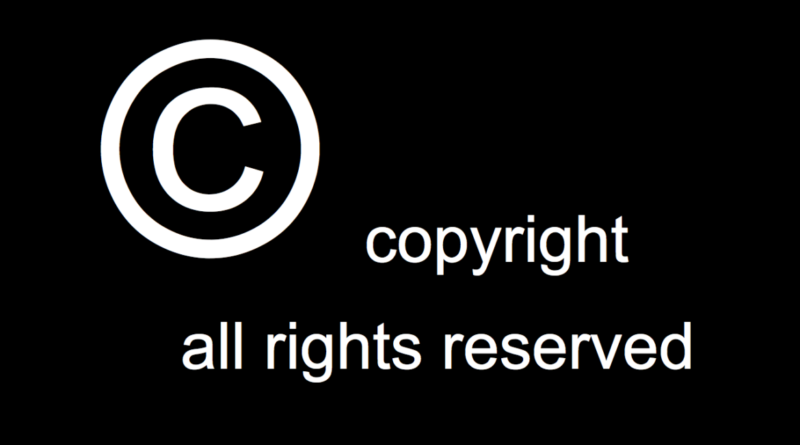 This is why you are advised to talk to specialist copyright solicitors if you think you have a case of infringement.There are a couple of things you need to consider if your work has been infringed upon. One is whether you are willing to give your permission for the work to be used, and another is what you want to do if you aren’t willing to give them permission. Many people are willing to give permission for their work to be used in certain circumstances as they can often benefit financially as a result.For instance, one option would be to set up a licensing agreement with the person or group wanting to use your work. 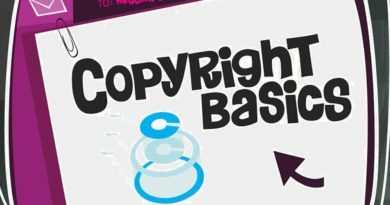 This is something that your copyright solicitors would be able to help you with and you could typically expect to earn royalties or benefit from some other payment in return for them being able to make use of your work in a specific, agreed way. This will normally also include provisions for termination of the license, which helps you to further protect your work.When it comes to taking action against someone who has infringed upon your work, you will normally have to contact them to explain the breach. You can ask them to stop using your work if you wish. Generally, legal action should be the last resort but if they do not heed your requests, you should talk to copyright solicitors. You should also talk to solicitors if you want to set up a license or other form of agreement. Often, people don’t even realise they are infringing your copyright, so it is always best to be polite and most situations should be able to be resolved without too much difficulty.